Think for a moment about your circle of friends. If you are middle-aged like me (not sure how or when that happened?! ), you’ll likely know at least someone who is divorced or has split from a long term partner, and has had to negotiate the disentanglement of their finances. You’ll also probably know someone who is in a relationship that they can’t leave because they’re financially dependent on their partner. I know these people and they have inspired this article, along with anyone who ignores their financial situation because ‘someone else looks after it’. I want these people to give themselves a little shake and start to think about things differently. 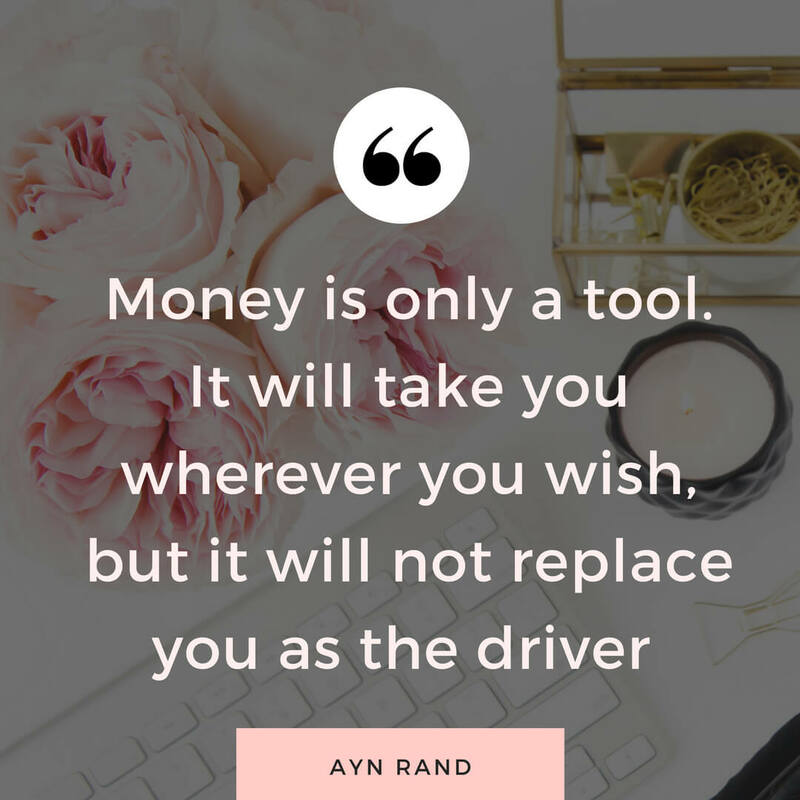 There’s no reason for anyone not to be armed with the tools to be able to be financially competent! Through The Money Whisperer I want to inspire people to better understand money matters and encourage them to take control of their finances. One of the book’s cover statements is that is as easy to be wealthy as it is to be poor. This book isn’t a get rich quick guide but more a manual to inspire you to make better choices, which in turn should lead to improved wealth. 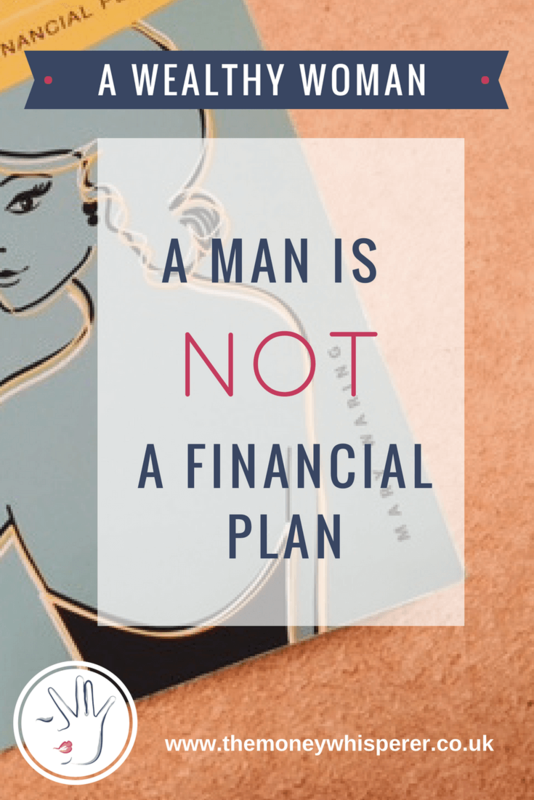 It is written by Mary Waring who specialises in financial advice to women in her day job as a financial advisor so she is very in tune with the reasons, and excuses, for why women find themselves financially disadvantaged. I need to start off by saying that this is a book about improving your finances but there is deliberately no technical discussion. The writing style is very chatty and she writes in an easy to understand way without any financial jargon. 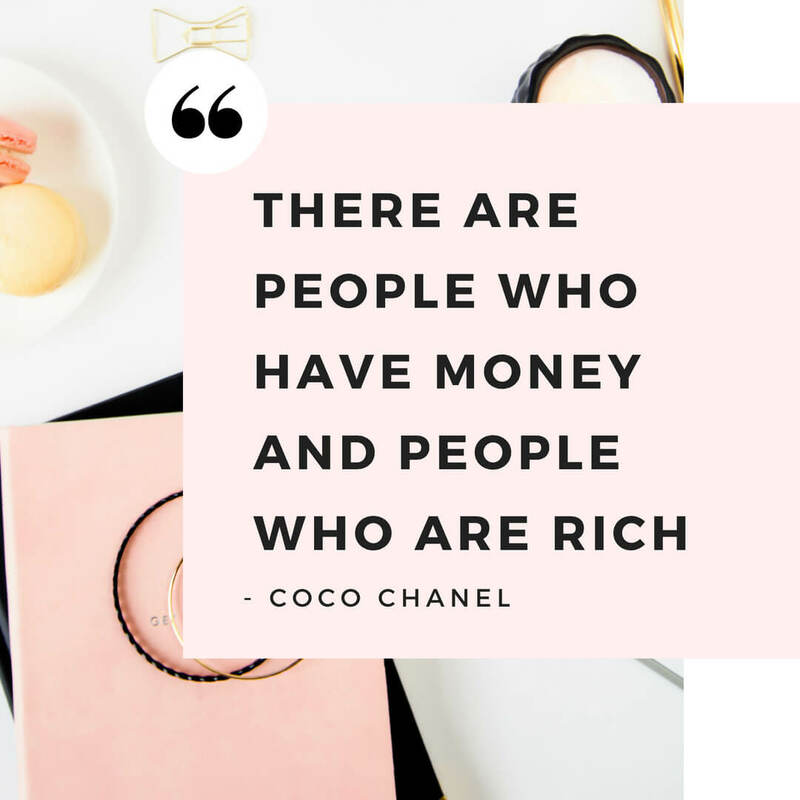 It is meant to be read by everyone, not aimed at people who are already ‘wealthy’ and who presumably have a good ability to manage the growth of their finances. Mary cleverly uses very easy-to-relate-to ‘characters’ to tell the story of how the decisions you make throughout your life lead you down a certain path. There’s savvy Sarah and not-so-savvy Nicola! As the years go by, the decisions Sarah and Nicola made in their early years lead them in to quite divergent lifestyles. My sister and I are like chalk and cheese when it comes to money and I laughed a lot reading about these two in their twenties as it was as if she was writing about us (confirmed by a text from my sister when I loaned her the book to read!) The good news for anyone who identifies with not-so-savvy Nicola is that you can choose which lifestyle you ultimately want and take necessary action NOW to get yourself on track to achieve it. I love this quote from the prelude to this book. Money itself shouldn’t be a goal, it’s the experiences it enables you to enjoy and the security it provides which are valuable. Ultimately, everyone, rich or poor, can change their relationship with money. And this is what the book is about. You can learn here how to make lots of small changes to your long-term benefit. Everyone is different in terms of their life goals and the principles outlined in the book relate to you whatever your financial aim. For some, you’ll want to be financial free so you don’t have to work in paid employment until you’re in your 60s. For others, you’ll just want to be confident you’ll have enough to do what you want to do in life, be it extravagant or frugal in nature. There is discussion on inheritance, children, debt management, improving your income/expenditure balance, pensions, ISAs, budgeting and even ‘wealthy woman wobbles’ which includes divorce and losing your job. For each chapter, there is an action summary at the end which helps guide your next steps if you want to act on what you’ve learnt. Mary has a real knack for explaining concepts that would typically turn most people off in the blink of an eye. My favourite practical example is based around child benefit; she uses this to explain the power of compounding and how ‘the earlier the better’ applies to investing. It’s deliberately aimed to be easy for mums to relate to as it uses the anchor of the weekly payment of child benefit as follows. Suppose that you invested child benefit of £20.50 a week from the date your child is born, until they were 18. If their investment grew at 10%, at the date of your child’s 18th birthday, that amount would be worth £53,821. Now imagine that instead of spending it at 18, you keep that money (£53,821) invested and continue to receive 10% return each year until retirement at 65. Even if you put no further money in it after they reach 18, that pot would be worth over £4.7 million in today’s terms. This is such a powerful example to show mothers that if they invest a relatively small amount consistently from an early point, they could turn their children into multi-millionaires (obviously this depends on the rate of return on their investment but 10% isn’t wildly unreasonable and even a lower rate would still generate a very significant sum at the end point). And it doesn’t just apply to investing for children – it’s the concept of acting early and the snowball effect this has on the end result which she gets across so well. Every month I track our ‘worth’. I love that there is a chapter dedicated to explaining what to take account of when considering ‘what you’re worth’, with practical guidance and advice on increasing it. Net worth calculation is to the money-savvy what a weigh-in is to weight-watchers. Improvement in your financial situation – be that paying off your mortgage, clearing debts or increasing your savings or pension pot – is such a motivator and with the advice in this book, you could quickly see tangible results. I consider myself pretty on top of my finances but I feel really inspired having read this and am looking at ways to mix up my habits for the positive. I’m going to leave you with one of the many questions scattered throughout the book: would you rather have a lump sum £1million today or would you accept 1p today on the condition that it doubles each day for the following 31 days? You’ll have to read the book (or work it out) to get the answer. Trust me, the answer, and the concept of how time impacts savings growth is phenomenal! ‘The Wealthy Woman: A man is not a financial plan’ retails at £12.99. I am passionate about educating women to become more financially independent. Check out the first post in my series ‘Investing : a woman’s perspective’ here. When I read the title of this post I thought it was slightly tongue in cheek – never heard of this book but really pleased it has been written. I shall see if it’s in my local library (probably not) and if not order it from Amazon. Sounds like a great read and something I might be able to interest DD1 in reading. No chance with DD2! I think her two characters are really easy to identify with so maybe DD2 would get interested if you could tell her that without taking the sensible path she could end up like Not So Savvy Nicola! Wow, that’s a huge sum of money on retirement. £20 a week, I think, is quite a lot of money but looking at that amount you can see it’s worth it. Thanks for joining #MondayMoney. Hope to see you next week.